building close to the wealth of attractions London has to offer. 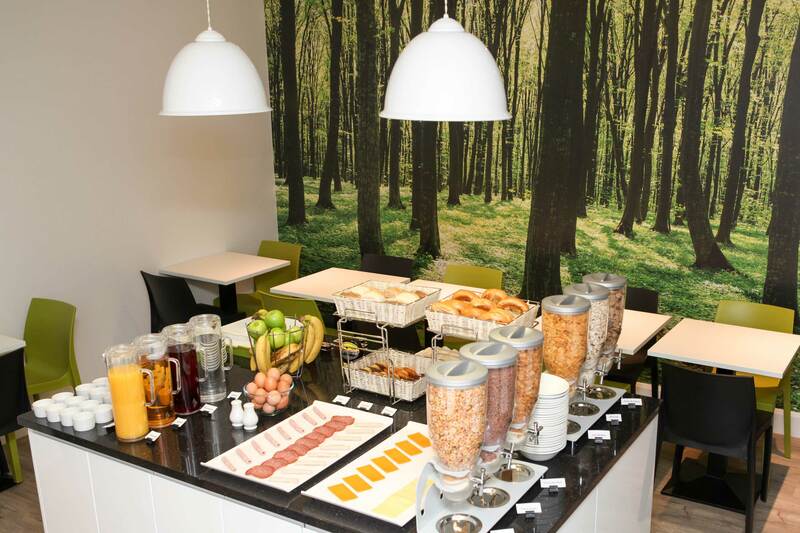 The Omega Hotel, set in the heart of London, is perfectly situated on a beautiful tree-lined avenue close to Hyde Park, Oxford Street, vibrant Notting Hill and sophisticated Mayfair. 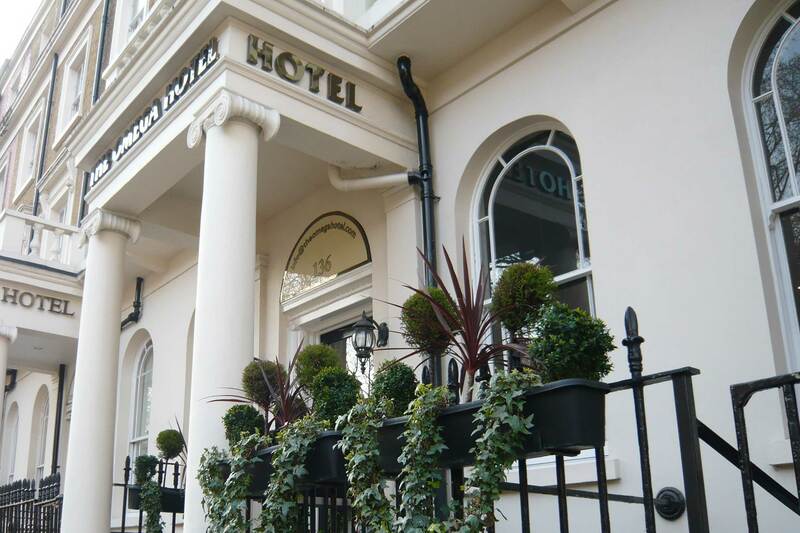 This fine Grade II listed Victorian hotel, just minutes from Paddington Station, is located close to a wide variety of shops, bars and restaurants. As a family owned, boutique hotel in London, The Omega prides itself on the first-class, warm and friendly service we offer to our guests. Our staff are able to advise you on visiting London, with information on all the wonderful tourist attractions, museums and galleries, theatres, restaurants, and open spaces London has to offer. 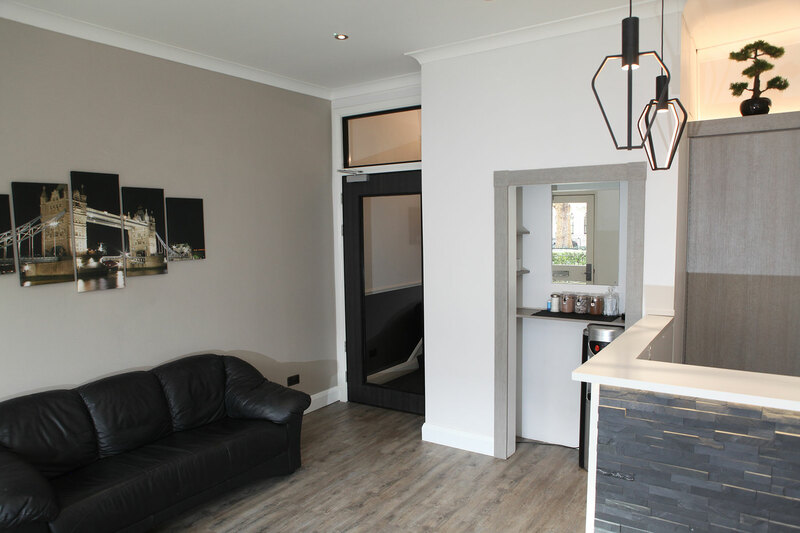 The hotel has well-appointed, clean, stylish and comfortable single, double and triple ensuite rooms with all the facilities to make your stay as relaxing as possible. Check-in is from 2pm but if the room is vacant the day before, earlier check-in may be possible. We are able to store your luggage before check-in and after check-out in our secure luggage store in reception which is open 24 hours a day. 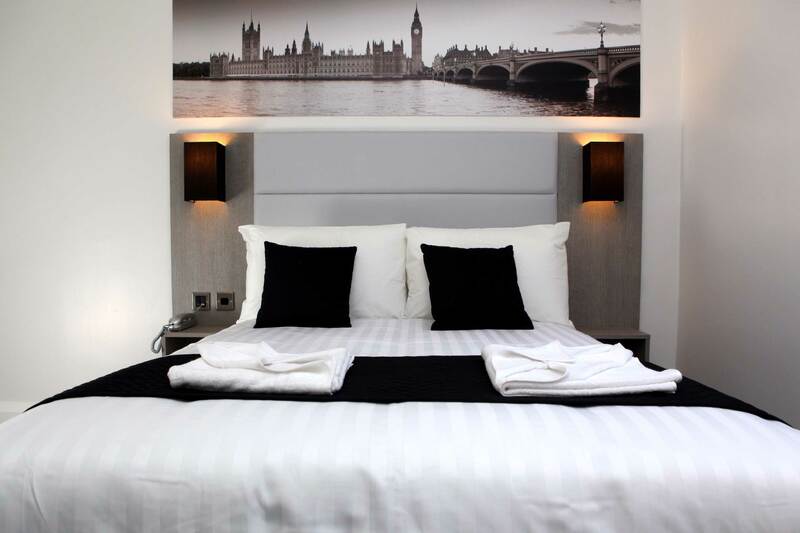 If you are looking for an affordable hotel in London, the Omega offers the perfect combination of grand, Victorian style with a recently renovated modern interior and the full range of services expected by a discerning clientele. 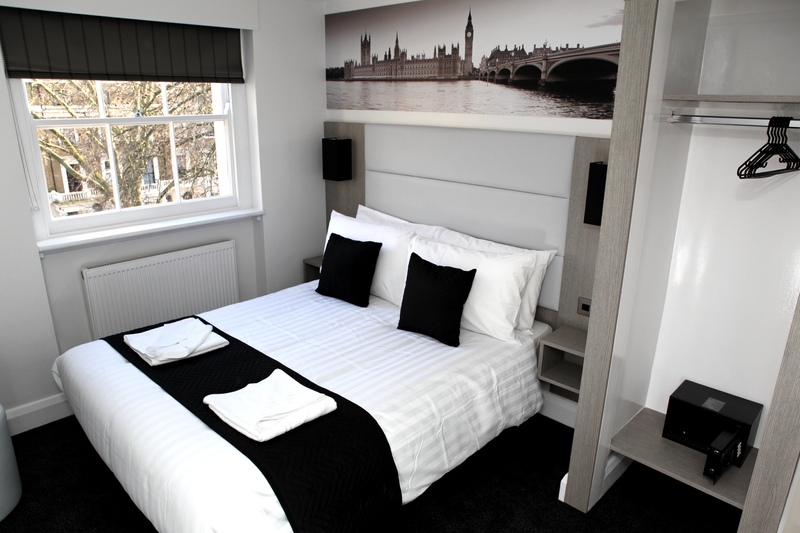 Within easy reach of Paddington Station, with its links to major cities across the UK, and the London Underground, the Omega Hotel is the ideal choice of hotel in London for your holiday or business trip.